I’ve been on a dimsum kick the last month. 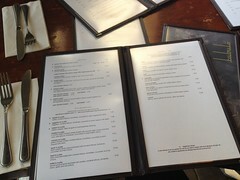 This has included several great meals uptown and one unforgettable lunch midtown. Yes midtown. 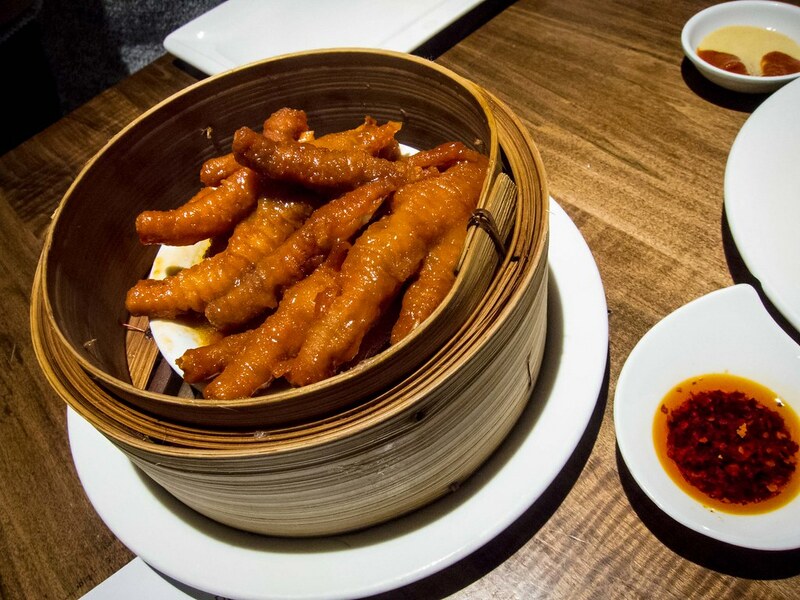 In a neighbourhood known better for fried chicken and brunch, Kwan has brought delectable, authentic dim sum dishes to Yonge and St. Clair. Midtown is seriously lacking options for good Chinese food, if Kwan is the beginning of a new influx, I for one can’t wait. 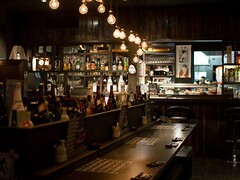 Atmosphere: Sitting comfortably between mid to upscale, Kwan was a stunning, elegant restaurant. 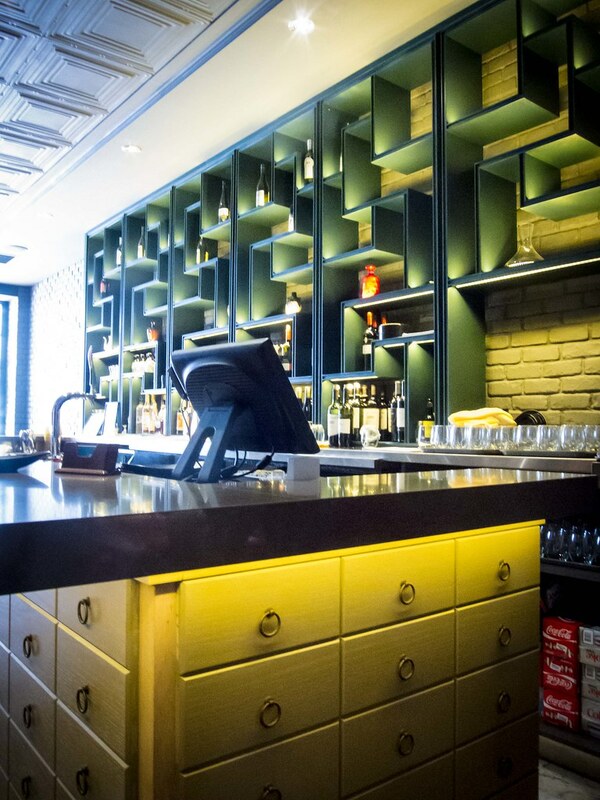 Each wall was decorated with geometric display shelves, lit with spotlights. The shelf at the reception was filled with tea boxes, the one behind the bar had bottles and at the back of the main dining room, a beautiful redwood shelf with intricately carved corners displayed porcelain vases. I loved how the bar was decorated like an apothecary table with round drawer pulls. 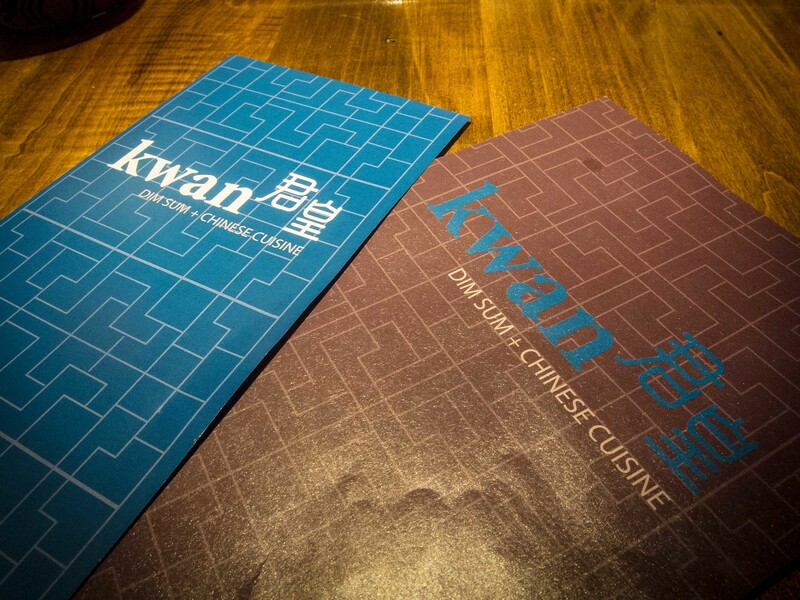 Kwan would be a great venue for a date, special occasion or treating-myself-to-a-nice-lunch-during-the-week. Service: In addition to the lovely space, Kwan offered great service. Our server was patient, friendly and efficient. One of the girls I was meeting for lunch had stopped by Uncle Tetsu before hand and we dug into a cheesecake right after the meal. Our server was super accommodating, offering us clean plates and cutlery when we were happy to simply re-use our chopsticks and eat out of the box (classy). He was also apologetic about our food taking some time to arrive, when honestly we didn’t even notice. I felt like he was truly invested in how much we enjoyed our time at the restaurant. Food: Two points to get out of the way before diving into the details. One, the food was amazing. Two, it was more expensive than Markham. 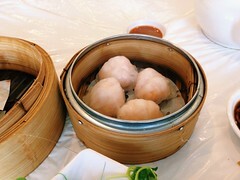 Personally, I think there is room for dim sum to be a fine dining experience. 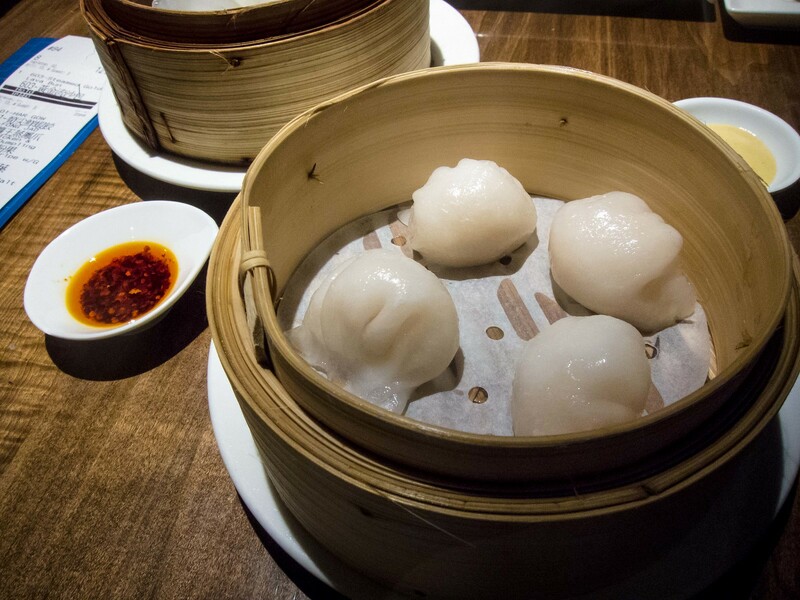 In Hong Kong, dim sum restaurants come in a wide range of price points and there isn’t a direct correlation between money spent and how delicious the meal is. Yes I will always love cheap dim sum, but I also appreciate excellent service, intricate details and elevated classics, which Kwan delivered in spades. 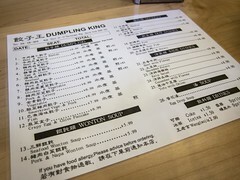 I also noticed that for the dish size, the pricing wasn’t high ($3 for small, $4 for medium, $5 for large) but many dishes that would usually be counted as small, were medium or large at Kwan. Now to the nitty gritty. Lunch started with two baskets of steamed dumplings, har gow and scallop with shrimp, water chestnut, egg yolk and cabbage. 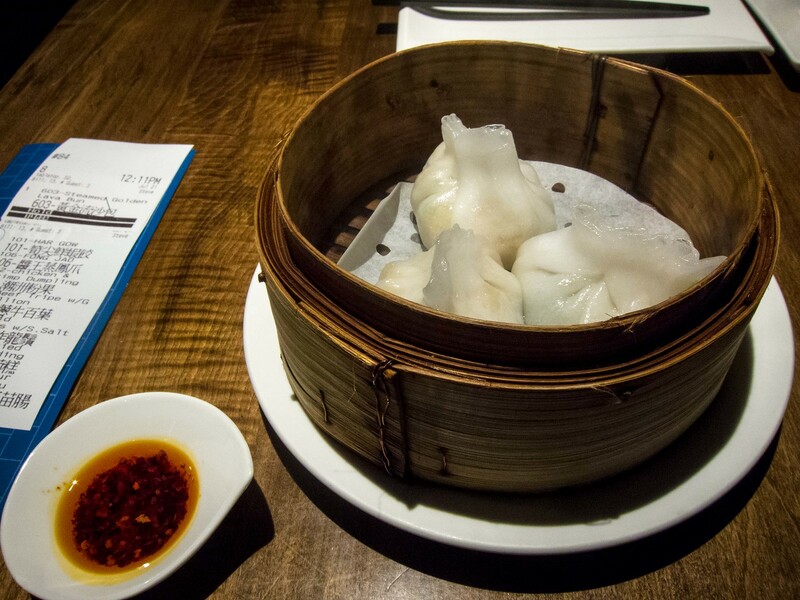 Both of the dumplings had a flavourful filling and were piping hot. The skins weren’t 100% translucent, but they were a chewy consistency and didn’t stick to anything. Next were steamed tripe and chicken feet. 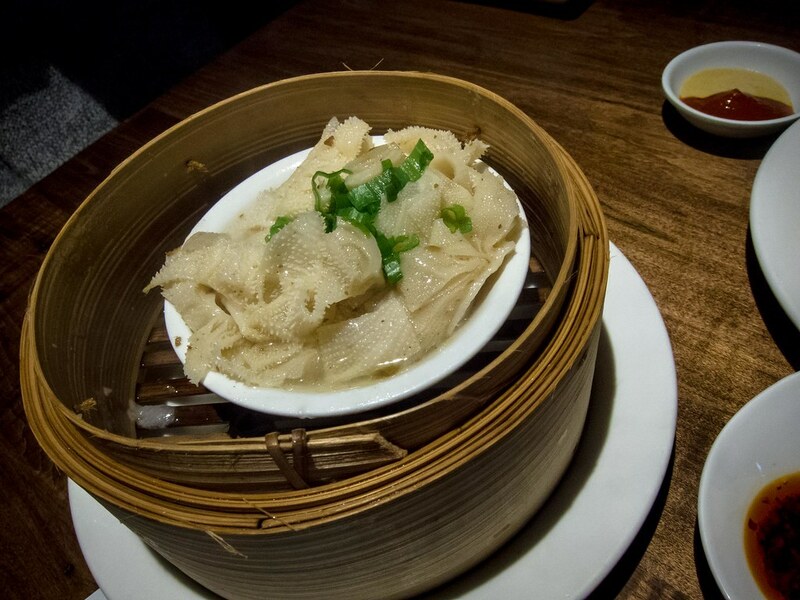 The tripe was tender and on par with many dim sum restaurants. The chicken feet were awesome. Sweet, savoury and the skin melted off the bone. Kwan had one of the best chicken feet I’ve had before in the GTA. 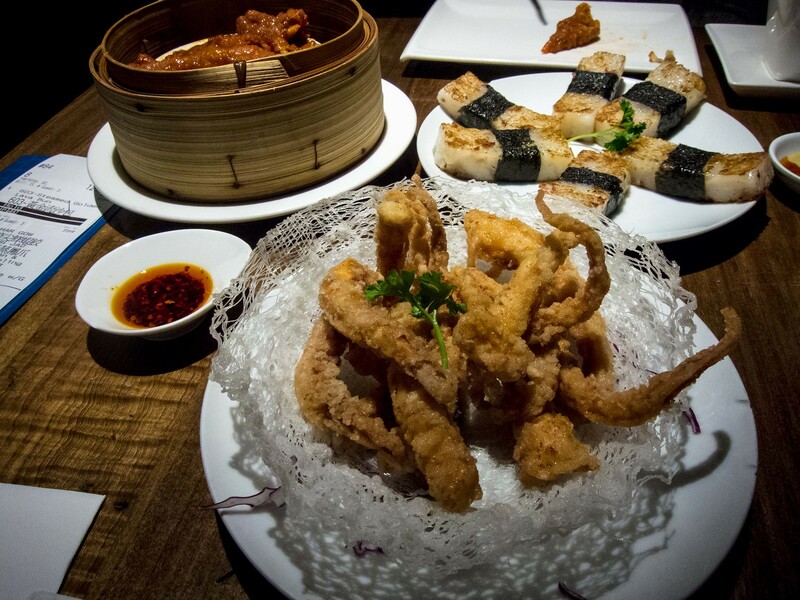 Moving away from steamed dishes, we tried the fried calamari and pan grilled turnip cake next. I liked the strip of seaweed wrapped around the turnip cake, which added a different texture and bit of umami to each piece. The calamari was fried perfectly, not oily and served in a “bird’s nest”. 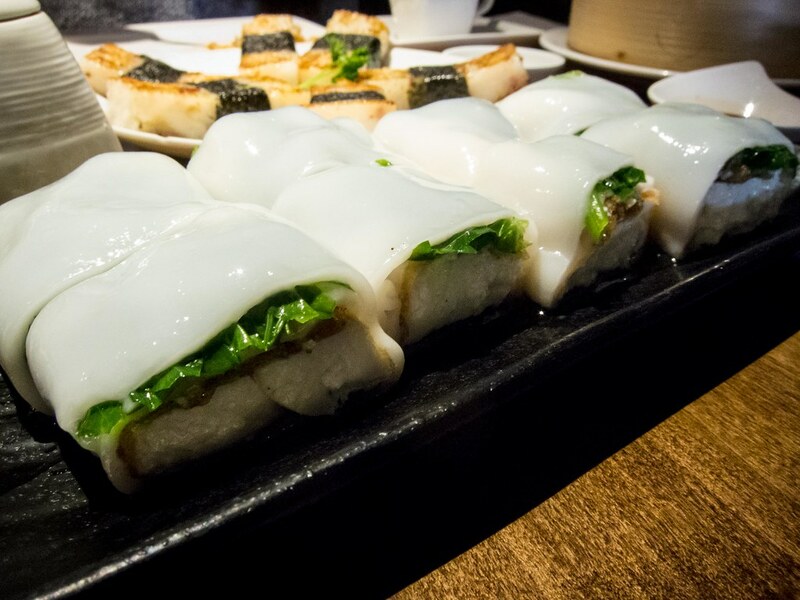 Of all the dishes, the steamed rice roll with tofu and pea sprouts was the most untraditional and one of the best. Sheets of rice roll was wrapped around salted, deep fried tofu and fresh pea sprouts. All of the ingredients tasted fresh, as if just made from scratch and had lots of natural flavour. I really need to try the other filling options. 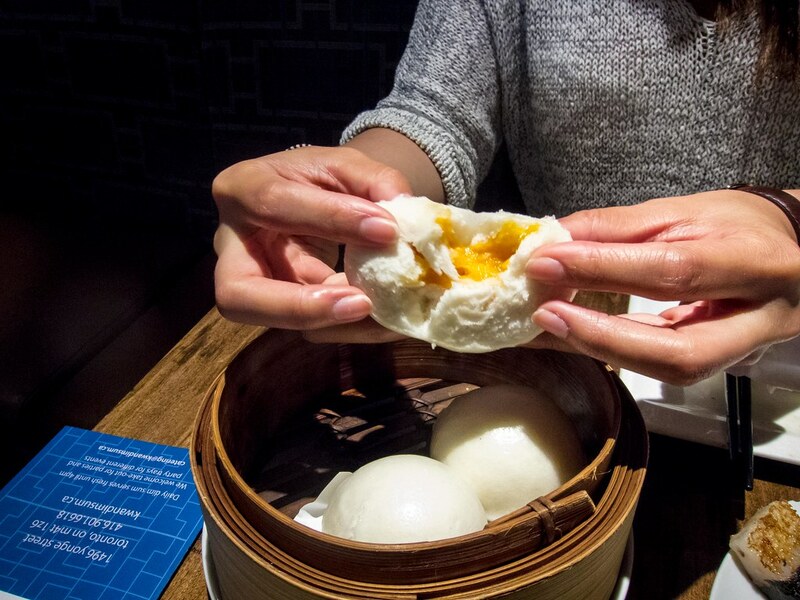 We ended lunch with a steamer of Steamed Golden Lava Buns (aka Leaky Sand Buns). While the filling could have been more fluid, the bun was soft, fluffy and the taste was on point. Again, I need to go back and try all of the other desserts.